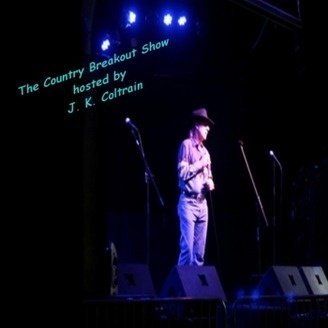 The Country Breakout radio show is hosted each week by country music singer, songwriter & producer and Traditional Country Hall of Famer J.K. Coltrain. It features the latest new releases adding at radio each week.Stations are permitted, in fact encouraged, to re-broadcast the show as long as proper credit is given. Currently there are over 200 stations worldwide airing our shows. Please Note: All content is used for promotional use only and all copyrights remain the sole property of the original copyright owners. 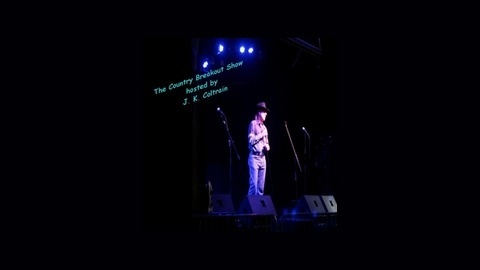 We are also broadcasting online 24/7 at; http://www.coltraincountryradio.com.